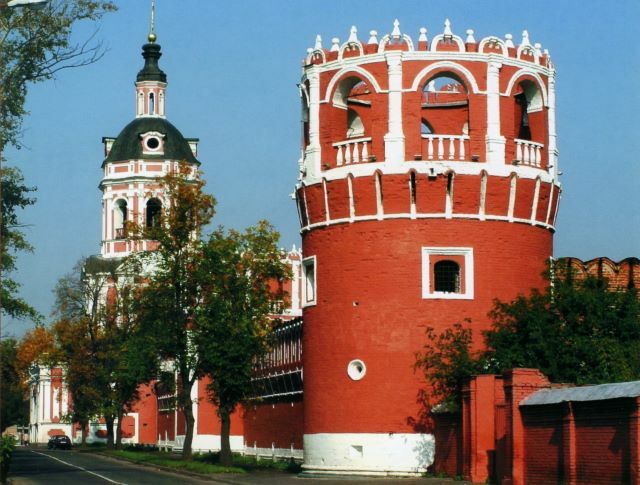 The medieval monasteries-fortresses to the south of Moscow: Donskoy, Danilovsky and Novospassky, tell vistors the history of Old Russia. All 3 have a thrilling history: they survided Polish and French invasions, years of aggressive atheism and, finally, a revival of Christianity in Russia. Here you will encounter a unique atmosphere of piety and devotion to the culture of pre-Revolution Russia. The monasteries used to guard the most dangerous, southern border of the city, which was regularly attacked by nomads in the Middle Ages. You will hear the story of Patriarch Tikhon, who accused the Bolsheviks of assassinating the royal family in 1918 and tried to stopv the civil war and the persecution of the church after the revolution. You will see the bells, which were sold to Harvard University in 1930 and returned in 2008. We will visit the crypt of the Romanov family and listen to story of their story. 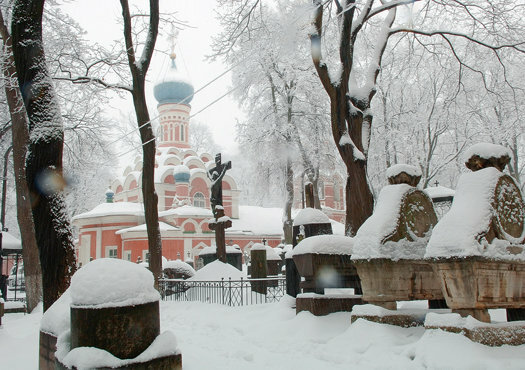 These monasteries are picturesque whatever the seasons! The churches are warm and their grounds are well-maintained. After the tour you can also enjoy a traditional Russian traditional hot tea with home-made pies baked in the Novospassky monastery!